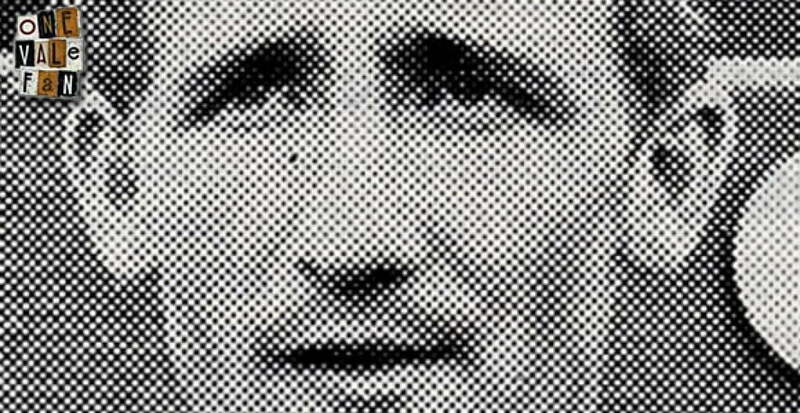 Port Vale have announced the sad news that former goalkeeper Alan Boswell has passed away aged 74. 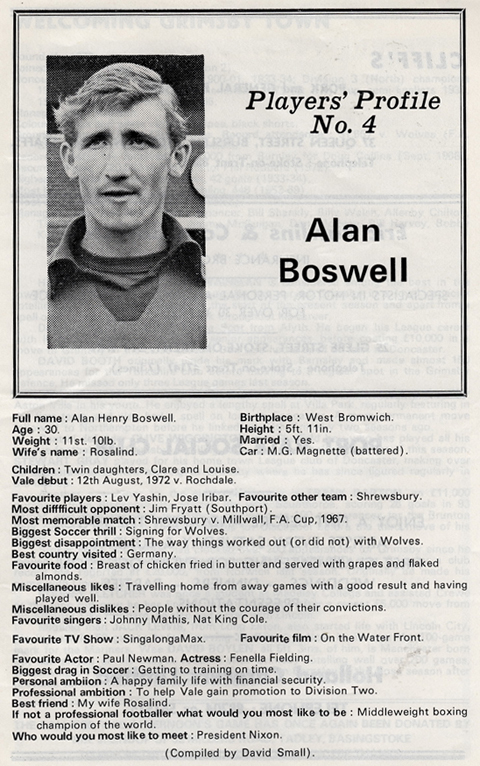 Boswell was signed by Gordon Lee from Bolton Wanderers in 1972. He was a regular for two seasons before being released by manager Roy Sproson in 1974. 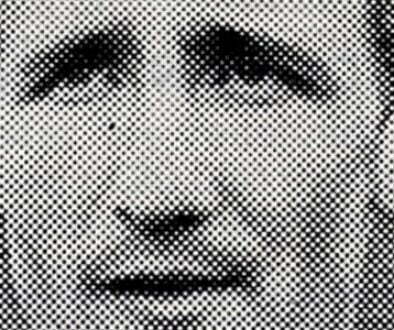 In addition to his time at Port Vale he had spells with Wolves, Walsall, Shrewsbury Town and Bolton. Our thoughts and best wishes are with Alan’s family and friends at this sad time. Alan Boswell 1943-2017 Forever Valiant. RIP.